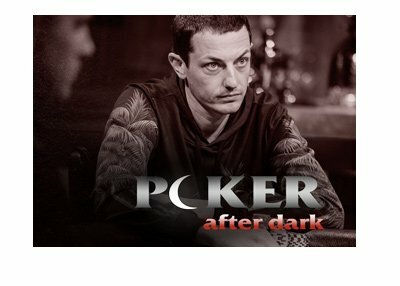 After a fairly quiet start to the year, Phil "OMGClayAiken" Galfond has finally caught his stride and is currently up over $1.3 million dollars in September on Full Tilt Poker. Galfond has put in a decent amount of time on the site this month, booking big wins against the likes of David Benyamine and Di "Urindanger" Dang. "OMGClayAiken", who was the second biggest winner on Full Tilt Poker in 2008 (+7.07 million dollars), is now up roughly $1.65 million dollars in 2009. 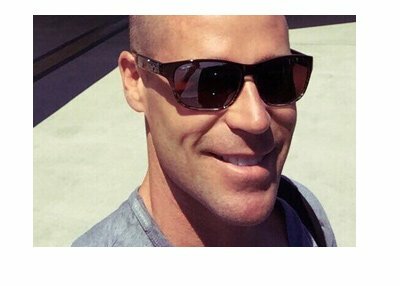 Patrik Antonius continues to be the most profitable cash game player on Full Tilt Poker in 2009, having banked an impressive $4.13 million dollars over 118,374 tracked hands. Cole South and "theASHMAN103" are both up over $3 million dollars on the year. Ilari "Ziigmund" Sahamies is having a horrible month, having lost over $1.07 million dollars in just 3,192 hands. This means that "Ziigmund" has lost nearly $340 for each hand that he has played in September. Don't feel too bad for "Ziigmund" though, as he is still up nearly $2 million dollars in 2009 on FTP. Gus Hansen just can't seem to reverse his current downswing, as he has dropped an additional $746k in September. Hansen was on fire to start the year, banking millions of dollars in profits in just a short period of time. Since then, the wheels has completely fallen off for Hansen, and he is down nearly $3 million dollars in 2009 on Full Tilt. Gus Hansen was up over $3.6 million dollars at the end of March, which gives you an idea of just how brutal his current downswing has been. 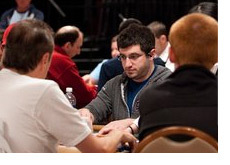 Another well-known name who is having a roughly month (at least on Full Tilt) is Tom "durrrr" Dwan. Dwan is down nearly $700k so far in September over a total of 4,225 tracked hands. "durrrr" is now down over $1.35 million dollars in 2009 on Full Tilt Poker. "rospodin" (-327k) and Chau Giang (-317k) round out the list of the top five biggest losers on Full Tilt in September.